Product Line Packaging & Shipping 1.Q:Are you a factory or trading company9 A:We are a factory established in 2009, Xinxiang Henan,and we have a professional team. 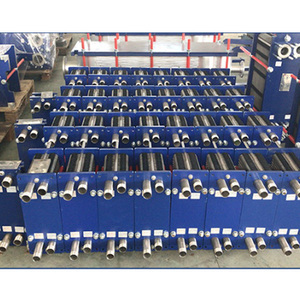 Your visit is warmly 2.Q:How does your factory do quality control9 A:All the products will go through five steps of QC before leaving the factory,no matter it is 1 piece or mass production. 4.Q:Can i get everything customized here9 A:Definitely yes;just kindly advise us your special demands,we'll get the job done. 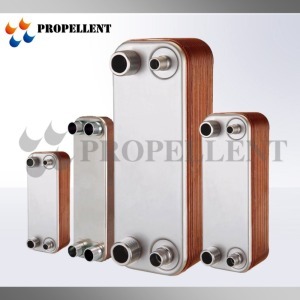 13 YRS Jiangsu Baode Heat-Exchanger Equipment Co., Ltd.
2 YRS Shandong Propellent Energy Technology Co., Ltd.
10 YRS Jiangmen City East-Alliance Thermal Equipment Co., Ltd.
4.Low-cost: heat exchanger than the average cost-saving materials, and to save installation space and reduce overall design costs. The plates are turned 180 degrees to each other, causing the plate ridges to intersect and creating a lattice of intersecting channels. 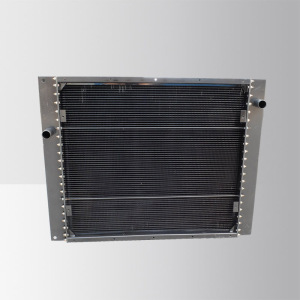 heat exchanger 30 plates are now common and very small brazed versions are used in the hot-water sections of millions of combination boilers. 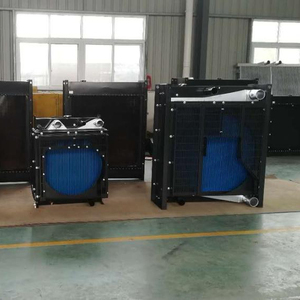 2 YRS Jiangsu Coolbreeze Environmental Technologies Co., Ltd.
5 YRS Jiangyin Hugenau Heat Exchange Equipment Co., Ltd.
2.All spare parts, accessories and fittings will be packaged with painted steel box. 5.All equipments will be loaded into containers according to exact container layout drawings. 6.After loaded into containers, all equipments will be well fixed to the containers. 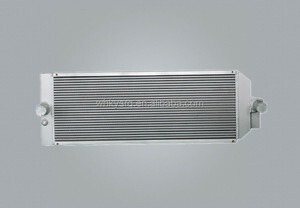 Alibaba.com offers 5,141 copper plate bar products. About 1% of these are bar accessories, 1% are tungsten bars. A wide variety of copper plate bar options are available to you, such as glass, metal. You can also choose from aluminum, stainless steel. As well as from modern, antique. And whether copper plate bar is free samples, or paid samples. 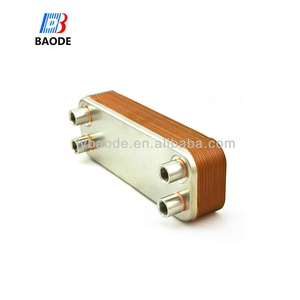 There are 5,141 copper plate bar suppliers, mainly located in Asia. 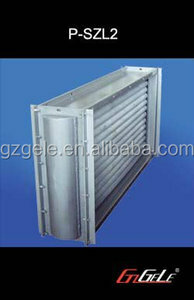 The top supplying country is China (Mainland), which supply 100% of copper plate bar respectively. 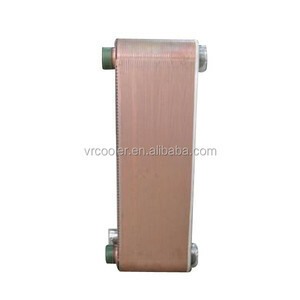 Copper plate bar products are most popular in North America, Domestic Market, and Western Europe. You can ensure product safety by selecting from certified suppliers, including 3,790 with ISO9001, 2,237 with ISO14001, and 1,115 with OHSAS18001 certification.